The Apps Subscription Club is just like Netflix and Spotify, but with the best Apps. 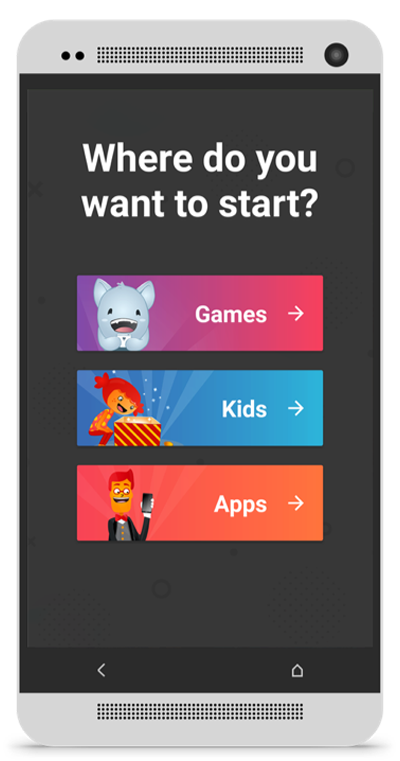 Consumers pay a fixed recurring fee and gets unlimited access to the Games, utilities, kid’s Apps they love. We have removed all the negatives such as advertisements, timers, locks, requirements to do in-app purchases, etc. 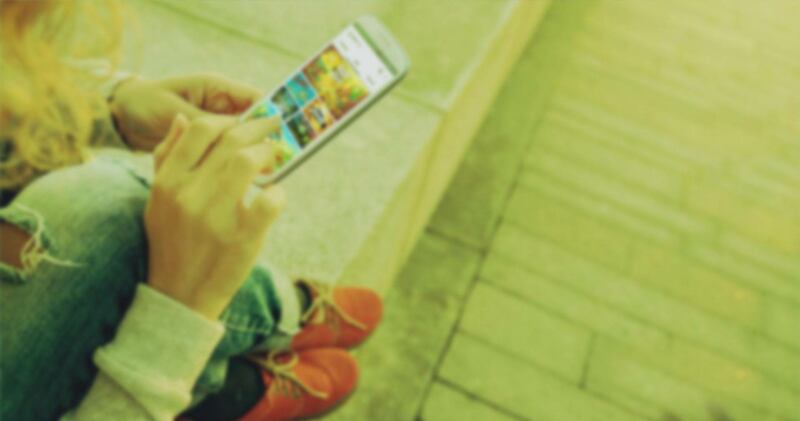 With over 500 top Apps the consumer has enough to explore and play for years on the android phone offline and online. Content update weekly. 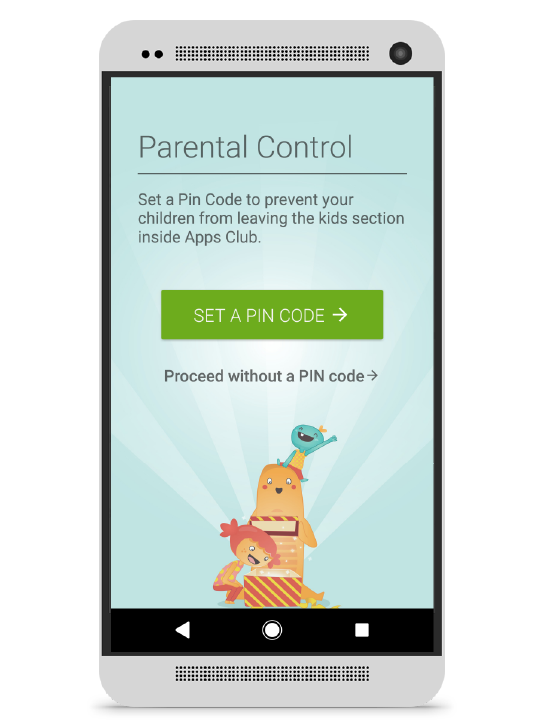 PIN CODE : To prevent children to accidentally access unsuitable content. 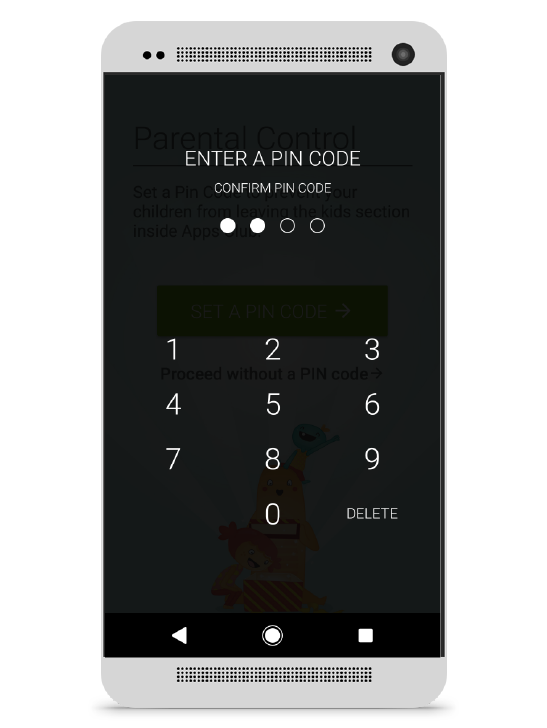 A pin code can be set to enter the Games or Apps section. Amazing titles for the entire family. 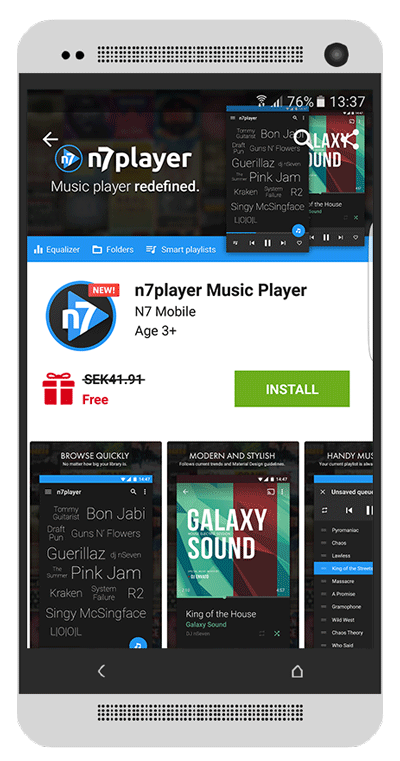 Ads are removed, in-app purchases are free and new apps are added every week. The competition of consumers today is fierce. To succeed you need to ensure that the value added services you provide, can compete with top quality OTT services. 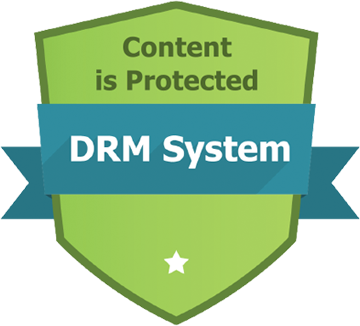 To attract the best content providers in the world we have implemented a DRM system to protect the content. 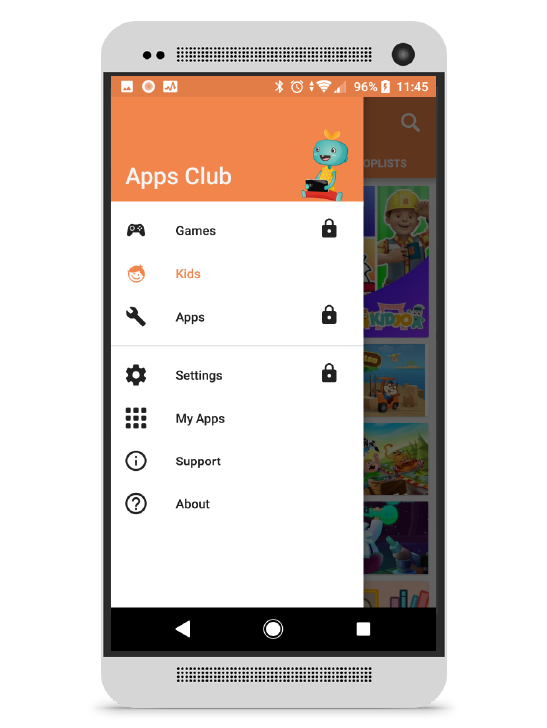 The Apps Subscription Club comes as an out of the box white label solution. Add your logo, graphics and branding, associating your brand with the top developers of the world. The Value Added Services is fully managed and has a short time to market. Download Appland’s Advanced Revenue calculation tool for VAS Services Subscription Clubs and see how profitable the club will be in your market.